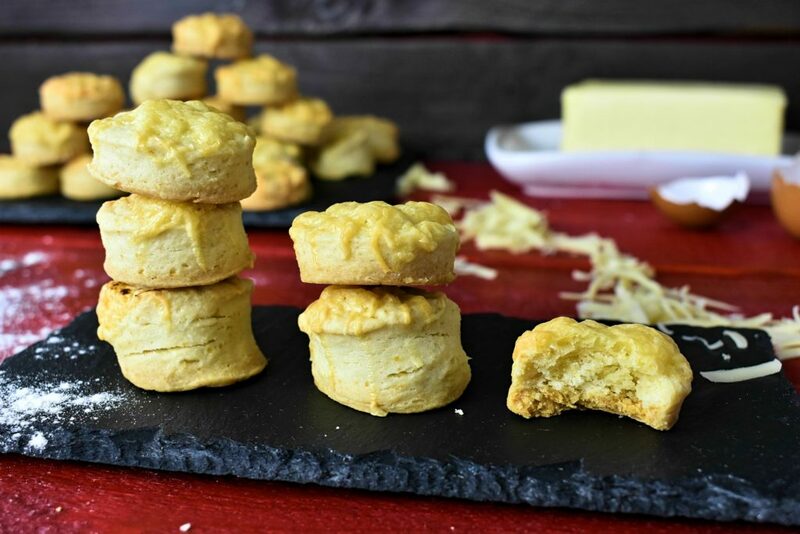 Easy cheese scone recipe when there is no time to spend in the kitchen. Quick but delicious snack for game nights, unexpected gatherings or lazy afternoons. 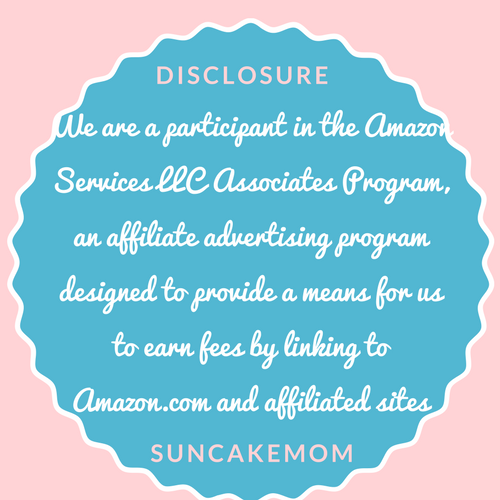 Scones are an immensely wide variety of baked goods that can be found all around the world thus making it fairly hard for us to pin point a recipe that would be the cornerstone of our baking. Luckily the recipes aren’t utterly different in cheese scone ingredients than in preparation techniques. 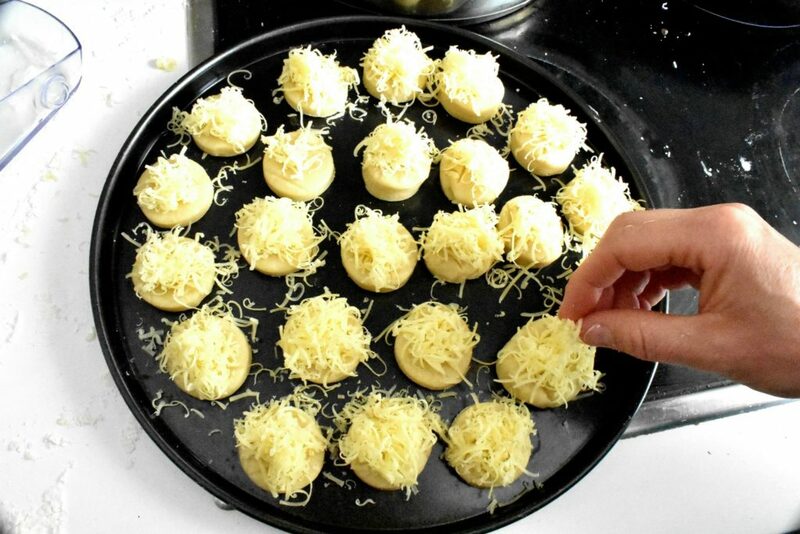 The common ingredients are butter, flour, baking powder, salt and of course cheese. The small differences lie in preparation methods like using fresh yeast, or cooking types like frying on a stove top or baking in the oven. Naturally, swapping ingredients or adding extra goodies are the most common modification in the scone family. Very few have tried messing with the round shape although some has seen rectangular or hexagonal shaped scones probably attributed to space saving measures. There are big and sweet dried fruit filled varieties and sure enough there are meat filled mini cheese scones. Both of them have place in out cookbook as different occasions demand alternative options. Probably we shouldn’t offer raisins and walnut filled scones with beer on a game night although it would go nicely with some sweet wine and cheese party. When we are preparing cheese scones with plain flour there are more texture options to choose from than with alternative baking methods. Gluten is our friend when we are after sponginess so don’t hesitate to use it’s strength when need arises. The Light and fluffy cheese scones are going to be everyone’s favorite once they sunk their teeth into them. Unfortunately, airy baked goods take their time tough. When we are short of it and can’t afford losing even a minute let alone an hour then it doesn’t matter much what flour we cook from. As we are going to use baking powder and rely on it’s power to rise the dough a bit. Hence we can use gluten free flours or low carb flours for our cheese scone without hesitation in case it’s necessary. 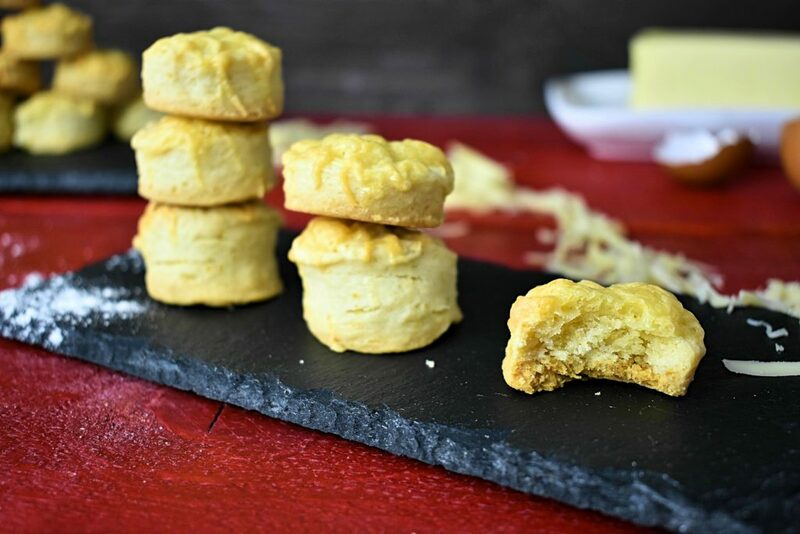 This cheese scone recipe with plain flour uses no fancy ingredients whatsoever. It tries to maintain the most essential steps and leaving out parts that are not deemed lethal for its well being. Like buttering the pastry and folding it a couple of times to get fancy layers or using fresh yeast and let it rest for an hour. We keep this as simple and quick as possible but if we have a tad bit more time and affinity then there is always an option to butter and fold it a couple of times. Sure enough then we have to flatten the dough a bit wider and longer otherwise we end up with too tall scones that may slide apart when the baking powder and butter do their thing in the oven. The cheese can be of any sort as long as it’s not soft cheese and we are able to shred it. Mixing up two or more is even better an idea. Gouda and Edam are great choices with a bit of Gran Padano or Parmesan to crown the moment. It can also be prepared instead of cheese with a bit of salt only. Going cheeseless opens up possibilities to serve the scones as a type of bread next to stews and meats too. Not as it couldn’t be done with cheese on top but a strong cheese could ruin a perfectly balanced meal so opting for the dairy free option would probably be a safer choice. These scones are best when fresh but can be kept for months when left on some place to dry out properly. It will be hard as rock but still edible. If it is placed into an airtight container it remains soft for a couple of days but at the end it may develop some mold. Best not to plan so far ahead and eat them up until fresh. 1. Turn on oven and preheat it to 350°F / 180 °C. 2. Measure butter and dice it. We can use butter easier if it’s in room temperature. 3. Grate cheese and set it aside for later. 4. Measure the other ingredients (except cheese) as well and put them into a mixing bowl. 5. 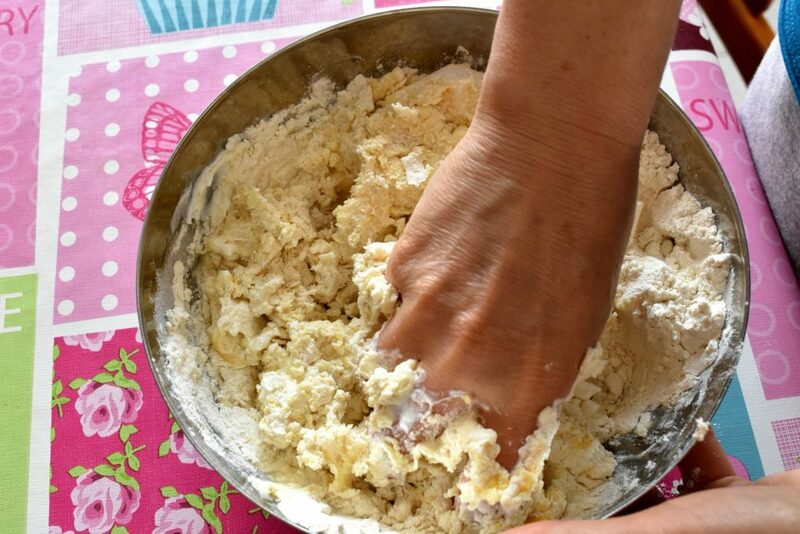 Knead it with hands until we get an even texture. 6. 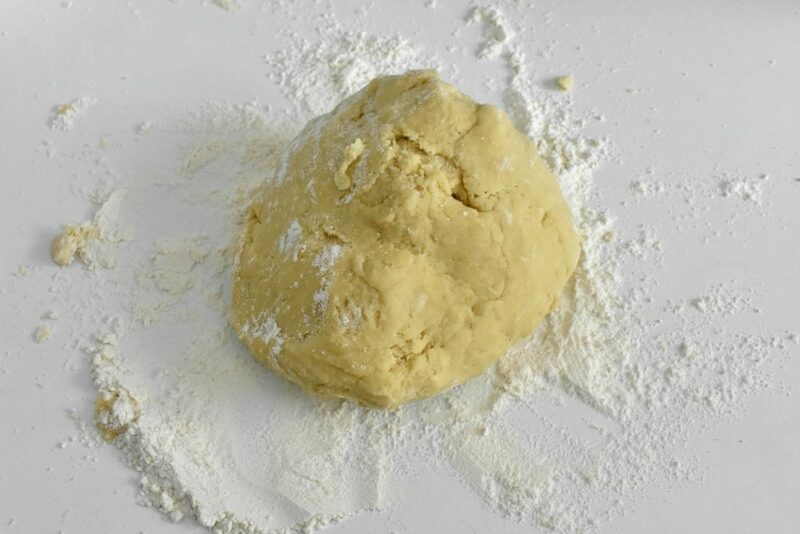 Sprinkle some flour on the table and put dough in the middle of it. 7. 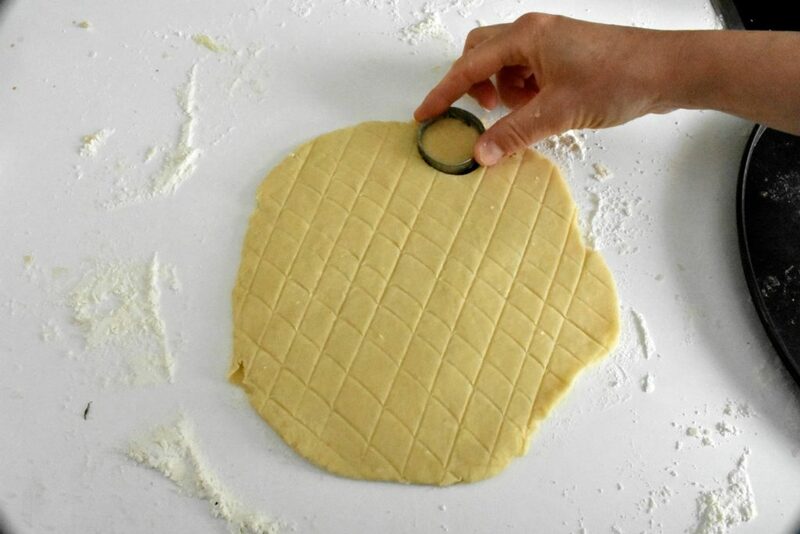 Use a rolling pin to flat the dough about ½ inch / 1 cm heights. 8. Cut out scones with a smallish round cutter. 9. Place scones on the tray. 10. Sprinkle cheese on top and put it into the preheated oven for about 20 minutes to bake. 11. Take scones out when the cheese is golden brown. Turn on oven and preheat it to 350°F / 180 °C. Measure butter and dice it. We can use butter easier if it’s in room temperature. Grate cheese and set it aside for later. 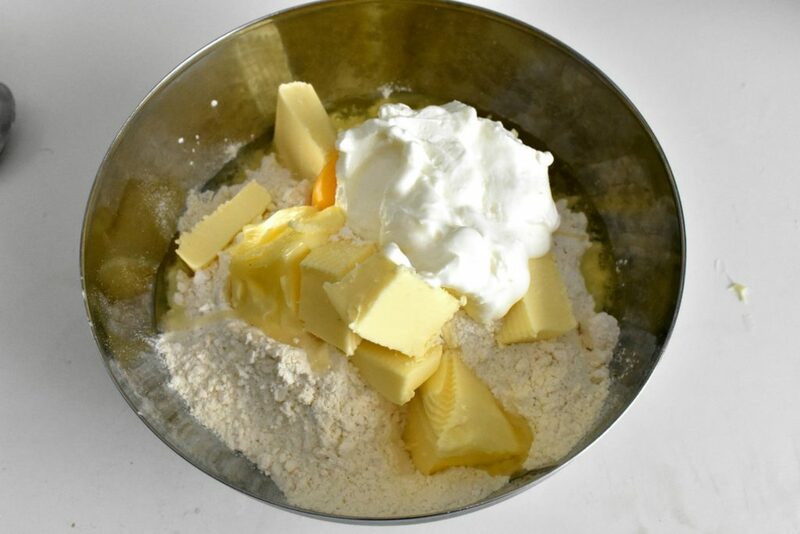 Measure the other ingredients (except cheese) as well and put them into a mixing bowl. Knead it with hands until we get an even texture. Sprinkle some flour on the table and put dough in the middle of it. 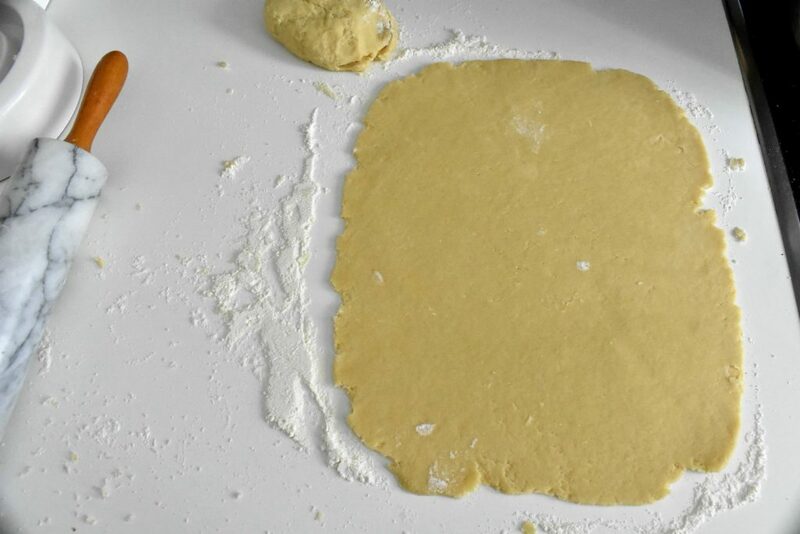 Use a rolling pin to flat the dough about ½ inch / 1 cm heights. Cut out scones with a smallish round cutter. Place scones on the tray. Sprinkle cheese on top and put it into the preheated oven for about 20 minutes to bake. Take scones out when you the cheese is golden brown.